Welcome to Victory Centre of Roseland. 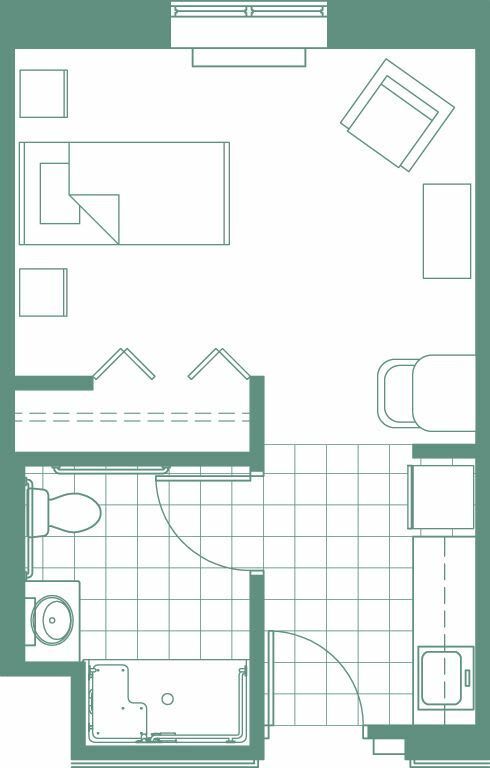 Our spacious residences have been thoughtfully designed and offer the freedom, convenience and peace of mind you’ve been seeking. You simply have to visit and meet some of our residents to learn for yourself what makes living here so special.